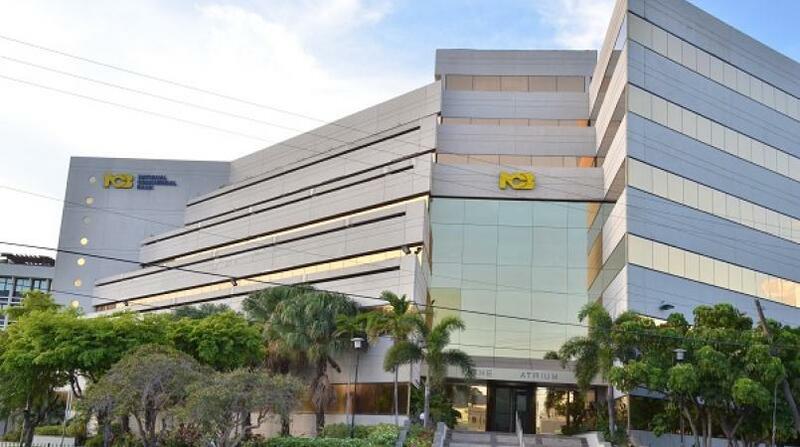 NCB Financial Group announced that it extended its offer for additional shares in Guardian Holding Limited (GHL) until next Monday. The offer was supposed to close on Thursday. 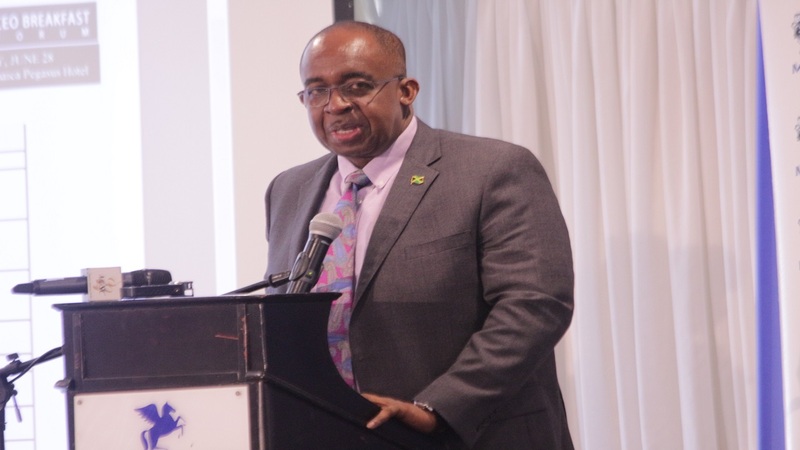 “The offer will remain open for acceptance until, but not later than, the 11th day of February 2019 at 4:00 PM,” said NCB in a notice to shareholders. NCB wants to acquire up to 74.23 million ordinary shares. It would allow NCB to capture the largest stake in the insurance giant. 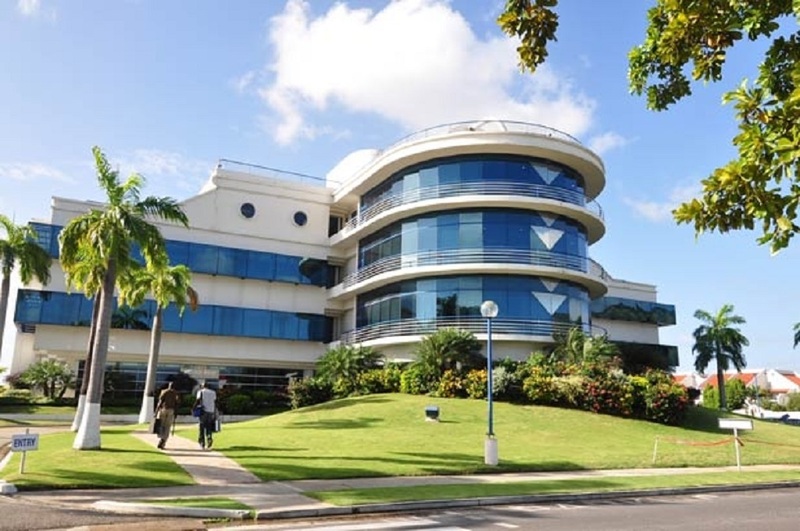 As a result, NCB could then consolidate GHL’s revenues with its own and claim to be the largest financial entity in the English speaking region. NCB Financial Group Limited (NCBFG) in December made its third bid for the shares in GHL, at an enhanced price of $2.79 per share and for up 62 per cent of the company. Back in 2017, a previous offer failed, after minority shareholders argued to the securities regulator in Trinidad & Tobago that the price offered was too low when compared to an even earlier offer to key shareholders in 2016. At that time NCB offered key shareholders which included Arthur Lok Jack and Imtiaz Ahamad US$3.24 but later offered minority shareholders nearly US$1 below that amount.